Nigerian-born filmmaker and photographer Andrew Dosunmu talks about the importance of images and silence in telling his stories. Nigerian-born and New York-based Andrew Dosunmu started his career as a fashion photographer, a skill which translates into his films, which are imbued with the rich colours of African fabrics. 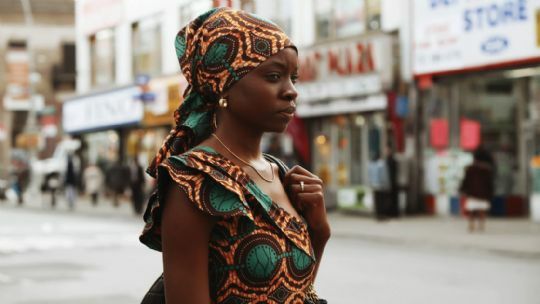 His first feature film “Restless City”, released in 2011, is a raw, unsentimental story of Senegalese immigrants in New York.